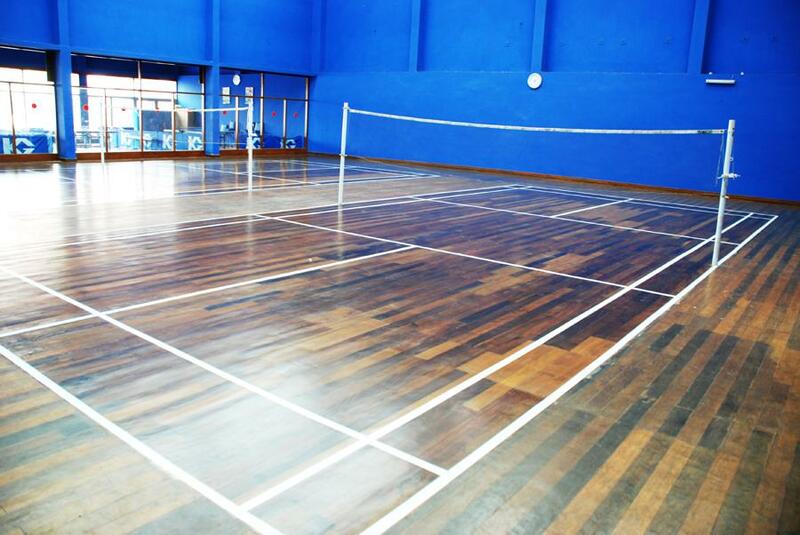 Two recently renovated wooden courts at up to the international standard courts. 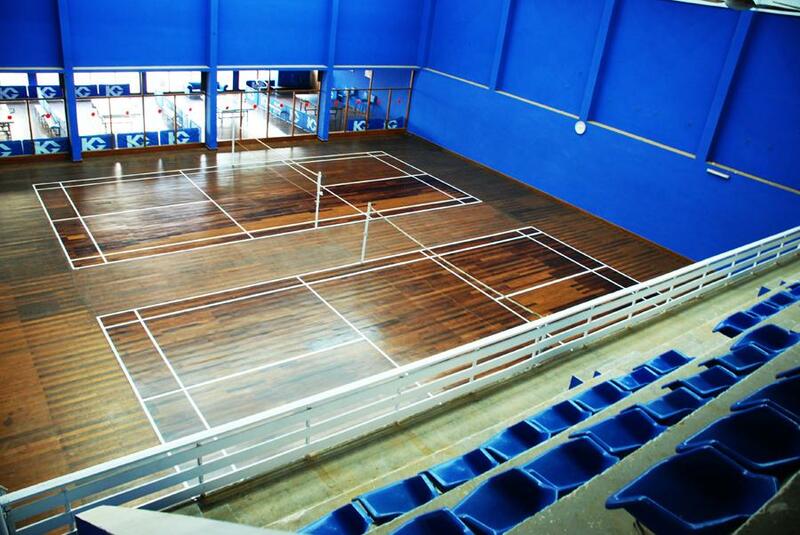 The Courts has been a venue of several national & interclub tournaments and championships. 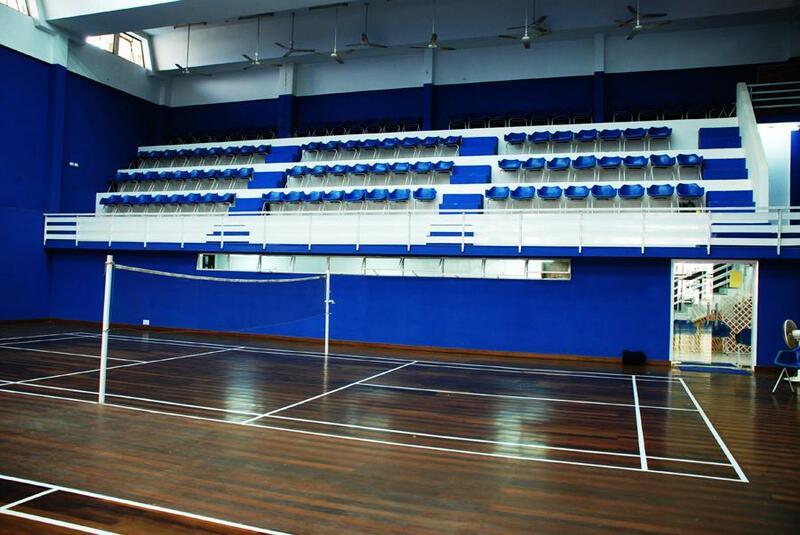 Showers and Lockers facility also available.